Reliable in-building communications for first responders is not a luxury; it is essential to ensure clear, secure, reliable, interference-free radio communications in the event of emergency. Many areas around the country, including Broward County, FL, now require signal boosters critical to the execution of public safety and homeland security procedures. As a preferred BDA vendor in the greater South Florida area, Signal Communications specializes in implementing coverage solutions when radio coverage is impaired inside structures, tunnels and other obstructed areas. 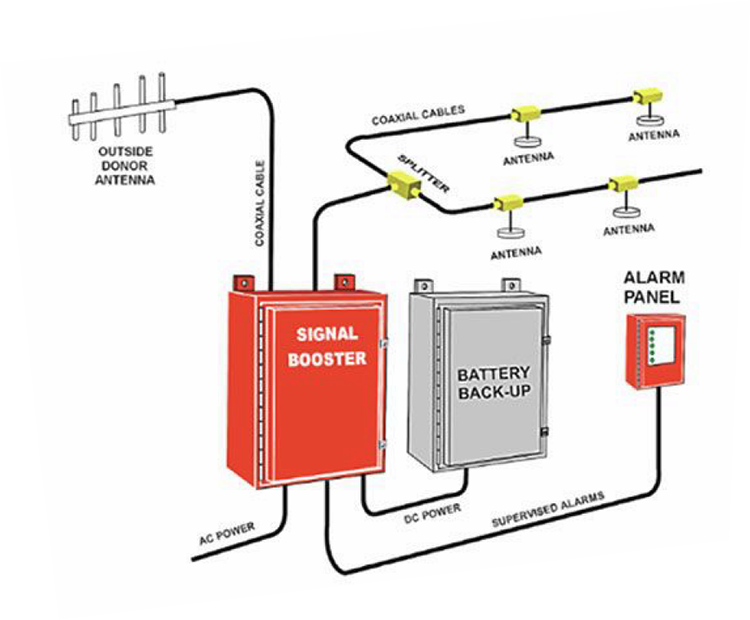 Signal Communications has the ability to customize an RF amplification system for even the most complex system. We are an authorized dealer for all leading manufactuers of bi-directional amplification systems (BDAs) and distributed antenna systems (DAS). Signal has been in business since 1991, by making sure projects like this deploy properly and technically correct. Great customer references are available at your request.